I haven't worked with Pretty & Polished for long, but I have to say that the Fall 2016 Collection just might be my favorite from her yet! 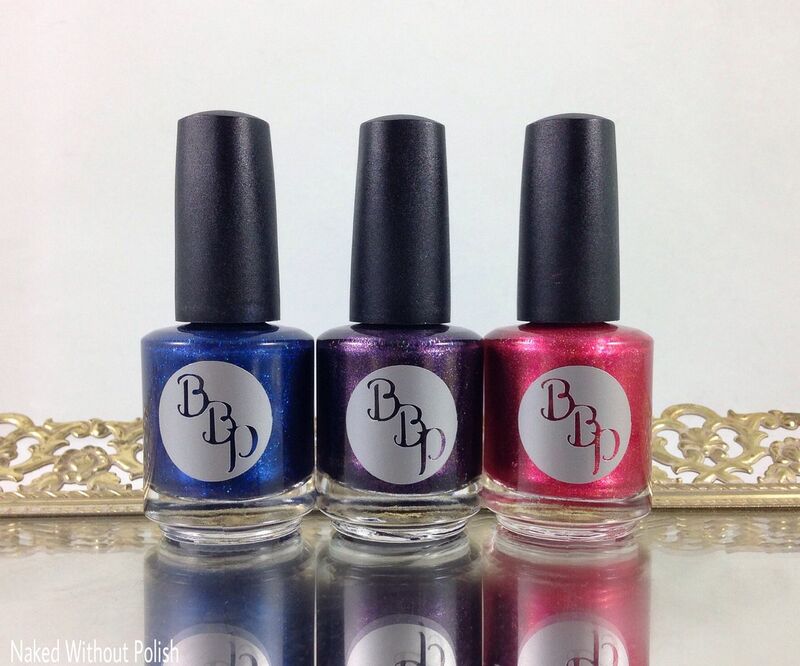 Each polish in this collection could stand on its own, but you could just as easily use it with one or more from the collection. There's variety, but it all works together. You can tell that Chelsea worked hard to make sure these were beautiful, unique, and cohesive. Let's get to it! I know some of you are not ready for the Summer to be over yet. Cold weather, oversized sweaters, and dark colors are upon us. For those of you aren't ready for all this, how about some beautiful soft, spring colors from Zoya? My magpie of a daughter hid these in her room, then stuff kept happening, and time just got away from me, you'll see these today and next week will be filled with beautiful collections from Zoya. We'll try to ease you into the fall spirit slowly. Me...I love fall, but I'm a firm believer that you can wear all shades year round. With that, I give you Zoya's Petals Collection. It's time for September's G.N.O.M.E. Box already!! For those of you who do not know G.N.O.M.E. stands for Glitter Nerds Of Magical Existence. Yup, pretty much sums up all of us polish people. 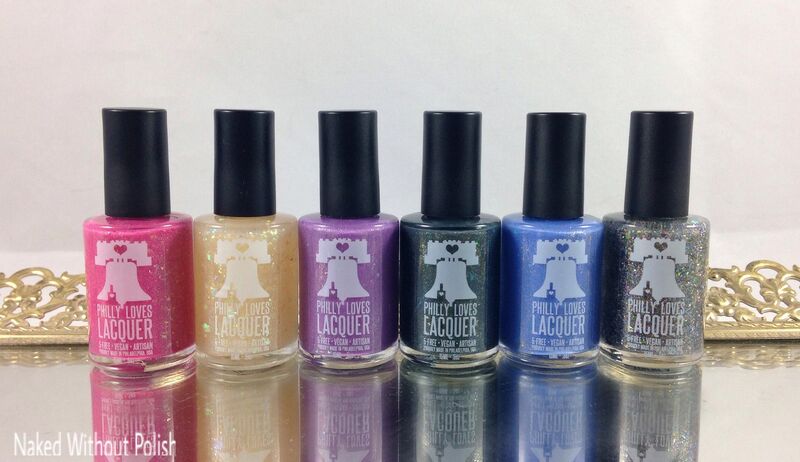 Every month, Rica and Stardust Beauty invite an indie brand to join them in creating a polish for that month. 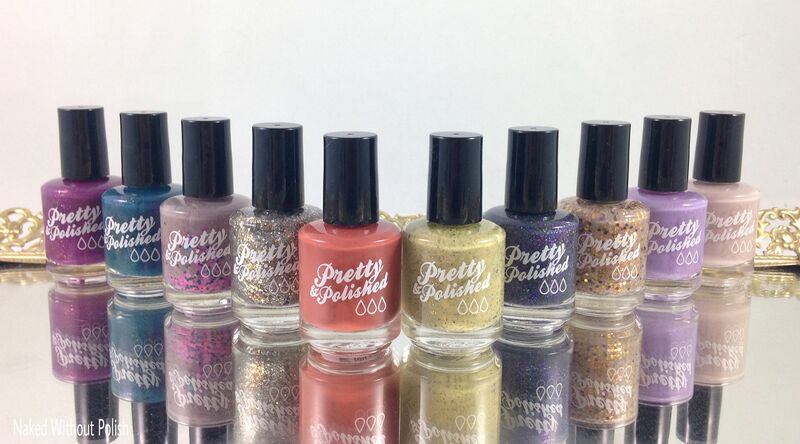 This month, the guest brand is Frenzy Polish. I have loved every box I've received from them, but this one has to be my favorite yet. 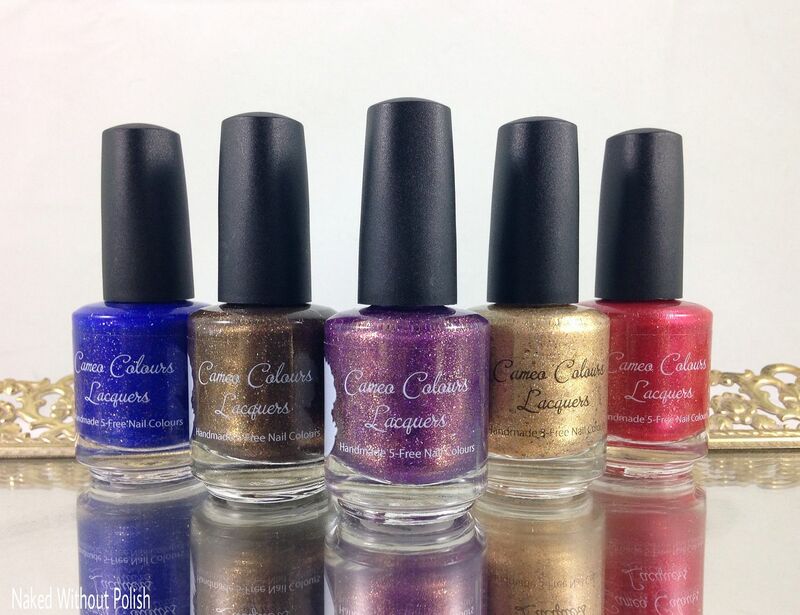 These colors are so rich and work well for fall/winter months. Let's get to it! Every year, Chrissy, the lovely lady behind Turtle Tootsie Polish, makes a collection of polish for breast cancer awareness month. She is a 4 year survivor and always donates $1 of every full sized bottle purchased to The National Breast Cancer Foundation. It's such a wonderful way for her to give back and celebrate being a survivor. She will be releasing her 2016 Breast Cancer Collection this Friday, but I have my review and swatches of all seven polishes from the collection to show you all. Let's get to it! I had this post typed up and ready to go yesterday, but I ended up being sick all day and couldn't even make it to my computer. But I'm better now, so let's get to it! There are two Nouveau Geek Boxes this month. The main person who handles them moved states last month, and instead of skipping they pushed last month's into the beginning of the month and the one already scheduled for this month was pushed to the second half. Yes, in one month you're getting a Harry Potter box AND a superheroes box. Kind of awesome if you ask me! 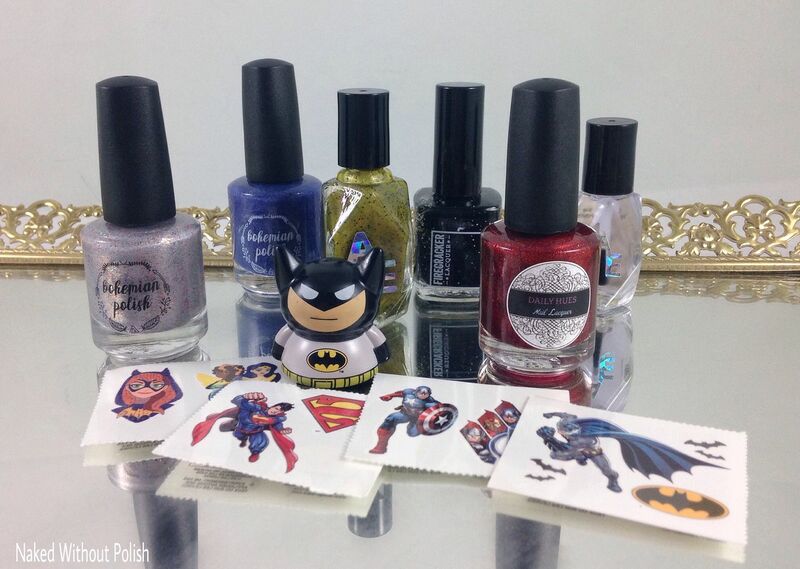 The brands involved in the superheroes themed Nouveau Geek Box this month are Bohemian Polish, Alter Ego, Daily Hues Nail Lacquer, and Firecracker Lacquer. These ladies took inspiration from the obvious and not so obvious to create the beauties in this box. I think you're really going to like it!